In the fifth and final volume in the science fiction adventure series Vatta's War, Kylara Vatta has one final opportunity to muster the forces to destroy forever her enemy's power and to restore her family's name. 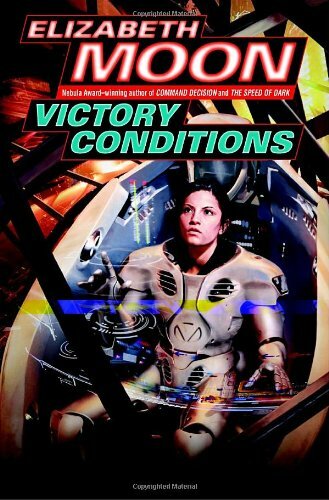 By the Nebula Award-winning author of The Speed of Dark and Command Decision. 35,000 first printing.